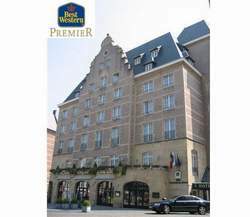 The Best Western Carrefour De L' Europe Hotel is in the very heart of the Capital of Europe, just a few steps away from the beautiful and historic "Grand Place" in Brussels. 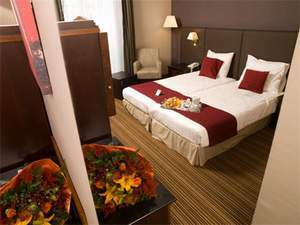 The Hotel Carrefour De L' Europe has all the advantages of a top class concept, the hotel offer perfect accommodation for business travelers and demanding visitors alike. 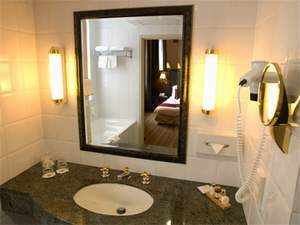 The 48 stylish and exclusive rooms, the 10 executive rooms and the 5 suites provide total comfort, and give you a wide choice of surroundings. 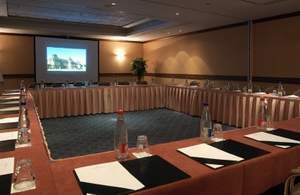 The Carrefour de l'Europe has full facilities for meetings and banquets, for anything between 20 and 200 people. 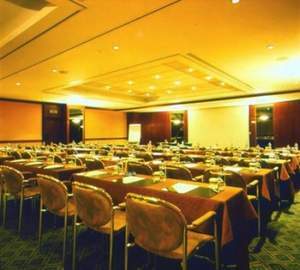 The meeting rooms and banqueting rooms are not just functional, but also provide pleasant surroundings. 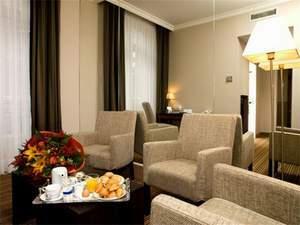 The Business Center, equipped with the very latest telecommunications equipment, offers a broad range of customized services for the businessman who has work to do in Brussels. 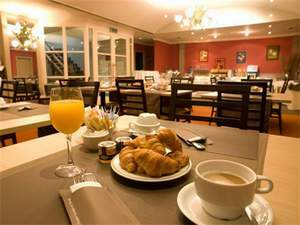 Gastronomy at its finest in the "Charlemagne", or a simpler meal at the "Tavern du Marché". 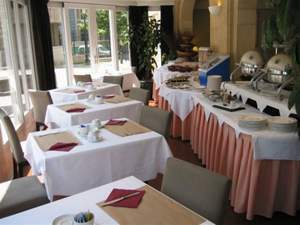 The Carrefour de l'Europe upholds the highest standards of cuisine, for which Brussels is renowned throughout the world. 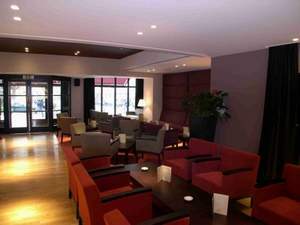 Enjoy a little music, choose from a wide range of drinks, or sink into a comfortable armchair at the "Baryton", a cozy piano bar which is ideal for relaxing at the end of the day. 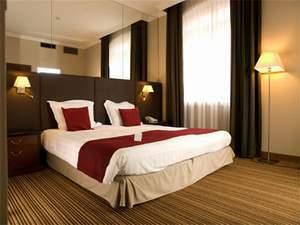 Hotel Carrefour de l'Europe offers full facilities for meetings up to 180 people. Overall technical equipment and support are available in-house.